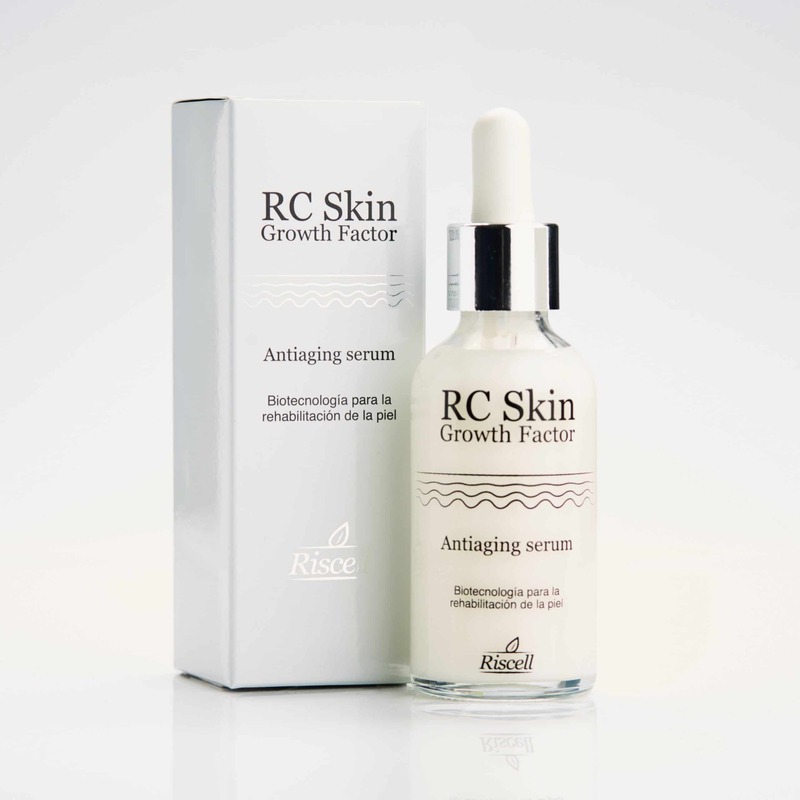 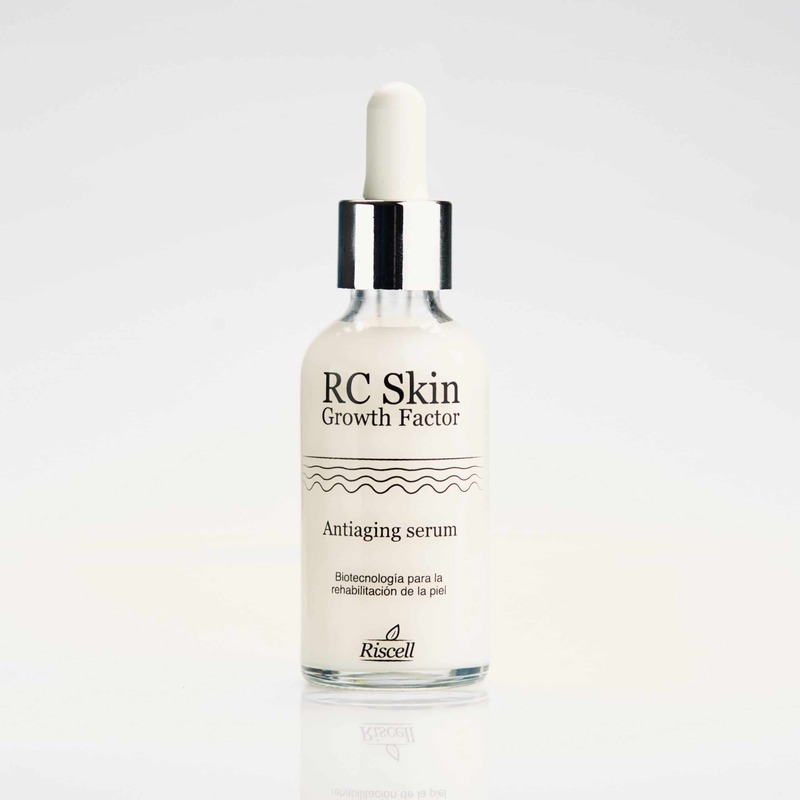 RC Skin Serum Antiaging contains growth factors that have the ability to induce collagen and elastin biosynthesis. 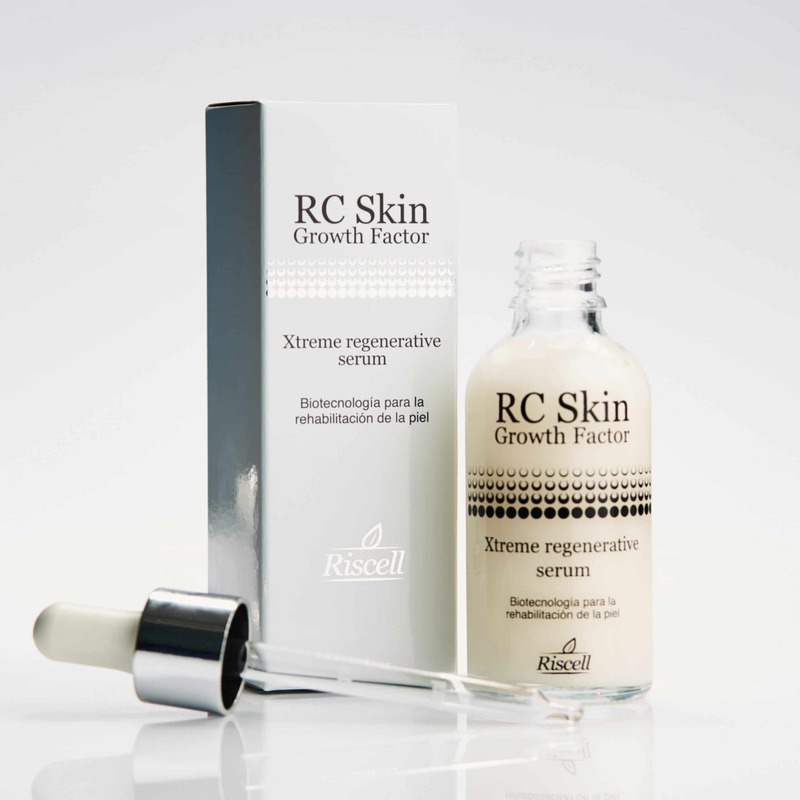 These fibronectins help improve skin elasticity and the appearance of fine lines and wrinkles. 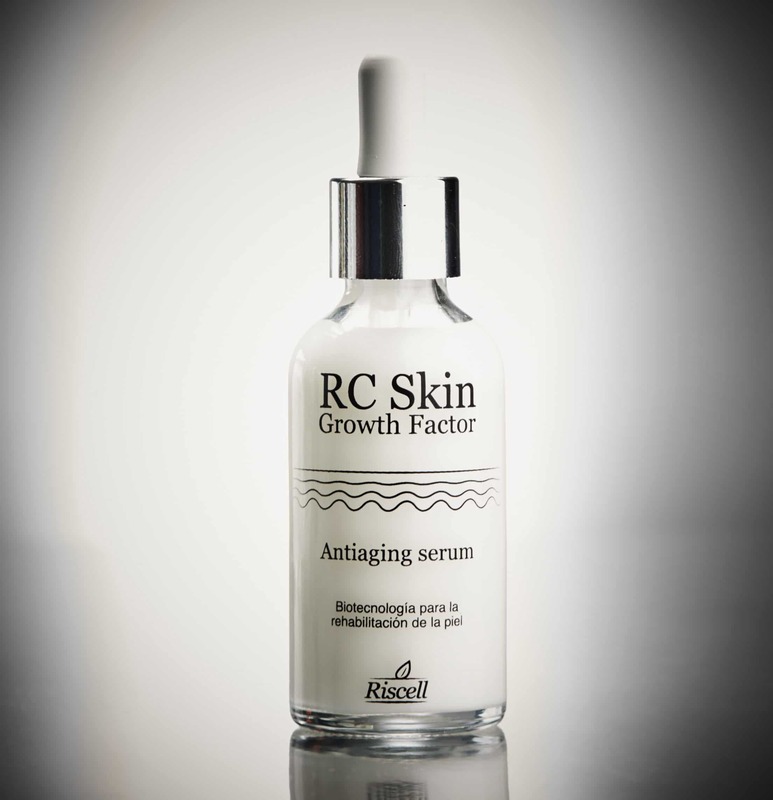 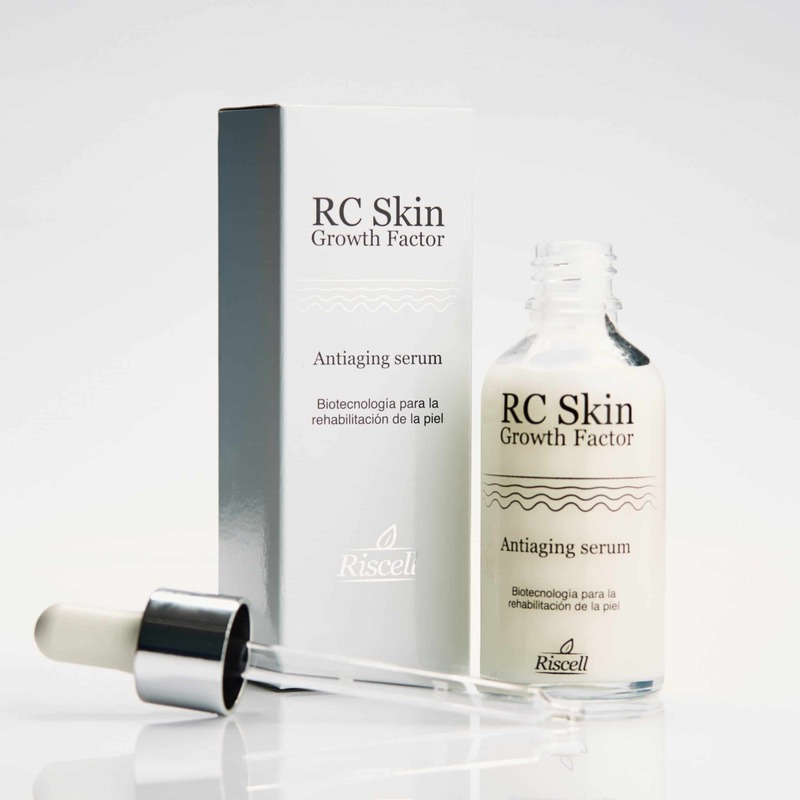 RC Antiaging has a proven efficiency and delivers results quickly, this is because its main actives has got a structure equal to the human protein, acts specifically and with great affinity with cells receptors, achieving this way great results.